Search and apply for your new career here. Having trouble finding your career match? Learn how Strike Force Staffing can help. Find all the answers you need here. 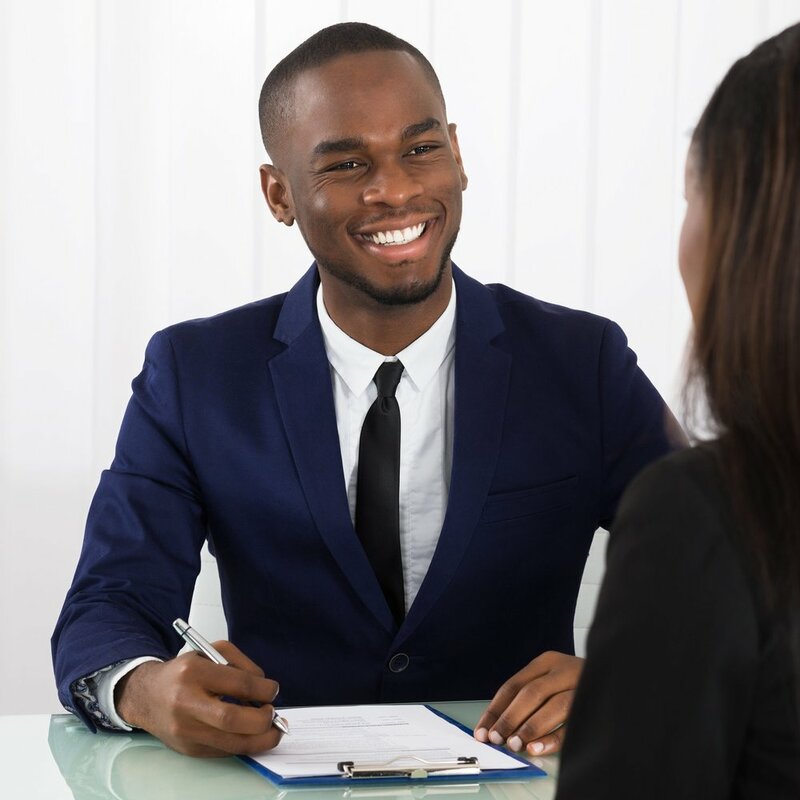 Find helpful tips for your next interview and much more. Check out the latest from our Blog Guru.